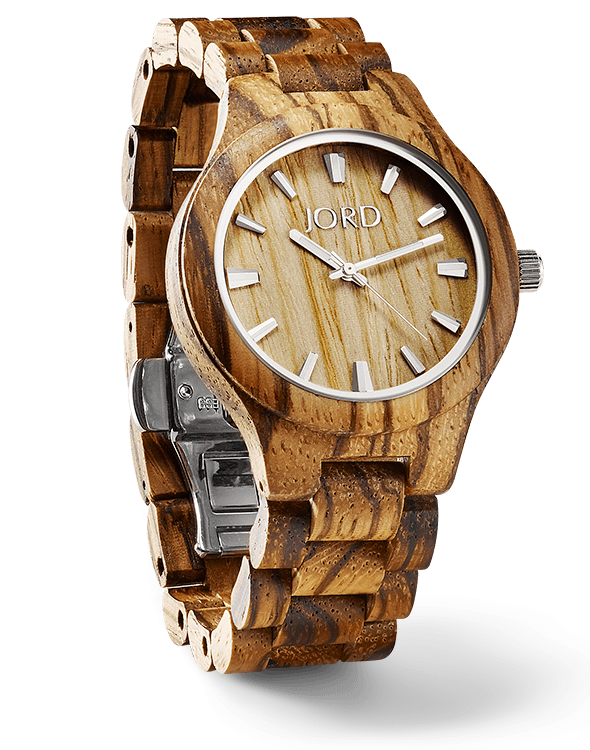 JORD "Dover Series" in "Zebra Wood and Cream"
Father's Day is quickly approaching, so this year be sure to give JORD wood watches for the stylish Dad in your life! 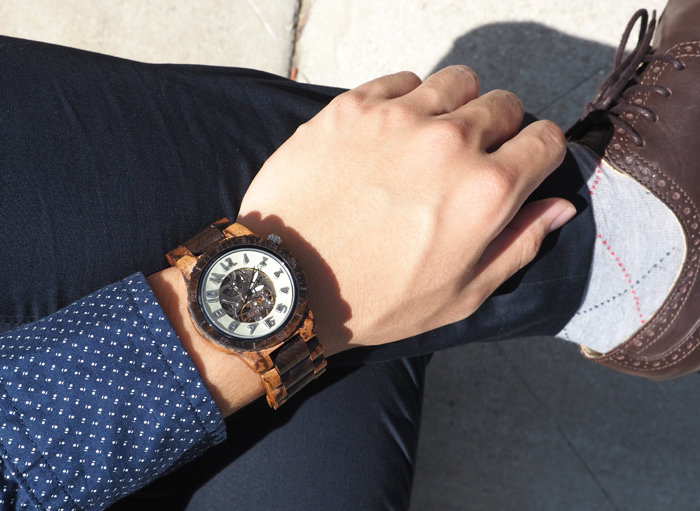 An elegant timepiece makes a memorable gift that can be cherished for a lifetime. 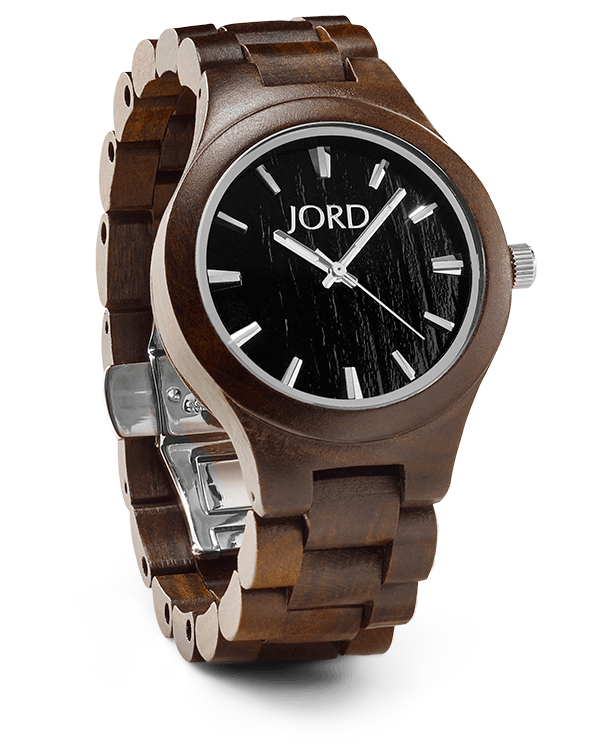 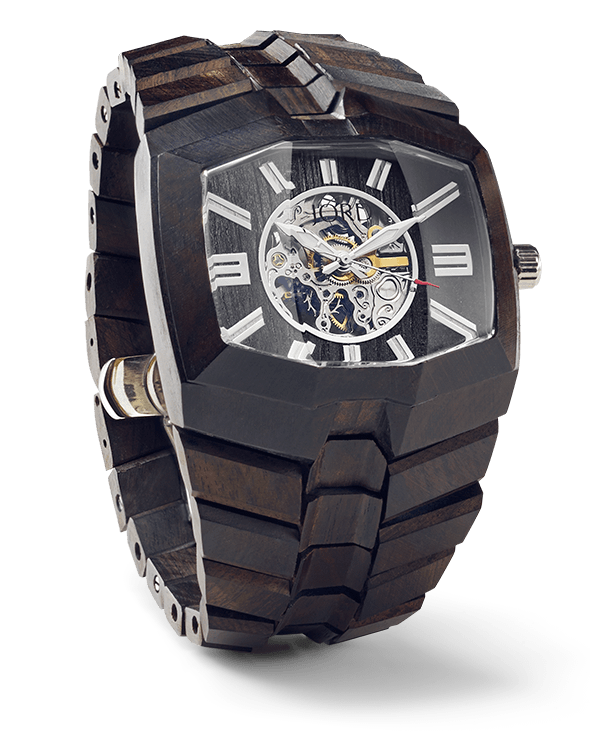 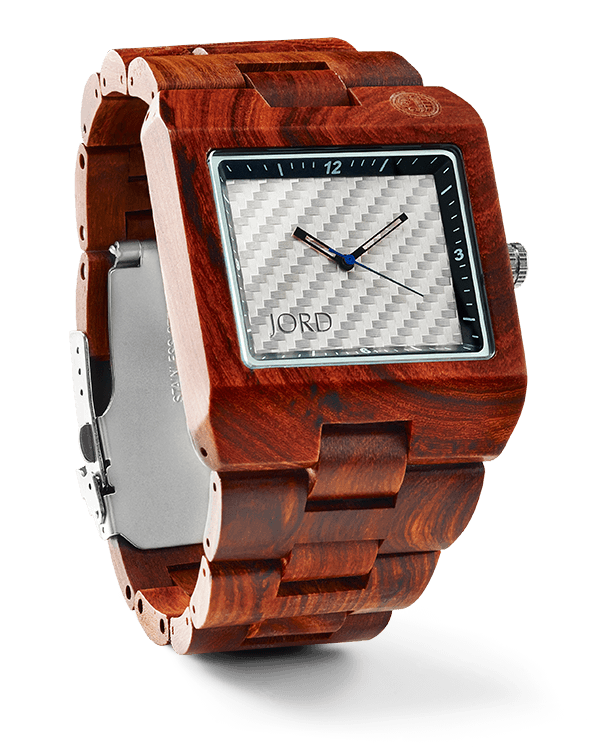 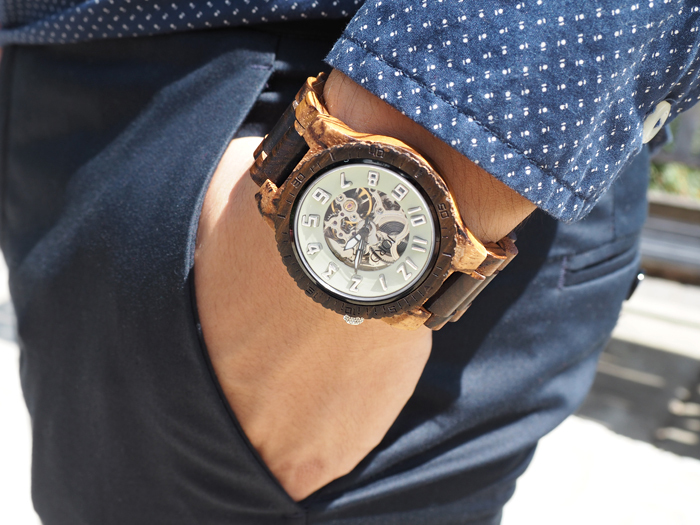 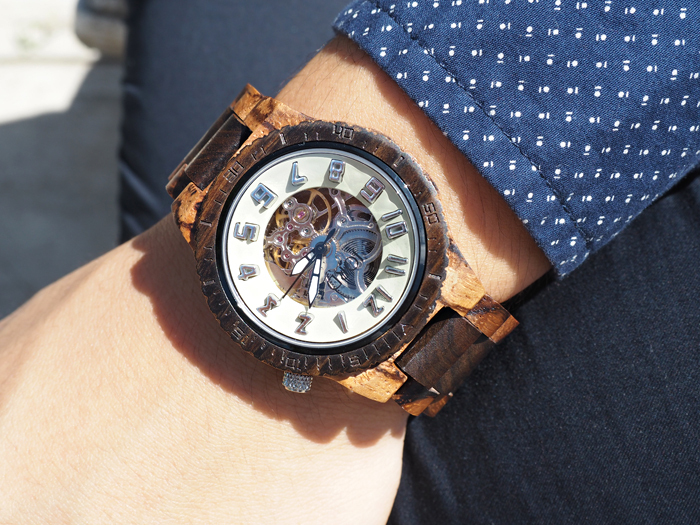 JORD wood watches are hand crafted from 100% natural wood and is equipped with a unique, modern design. 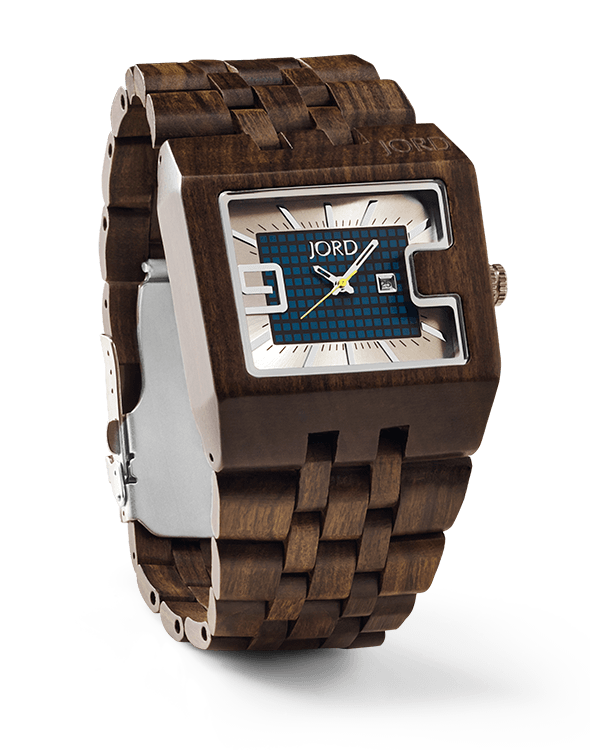 Below are a few of my favorite picks from the JORD's men collection! 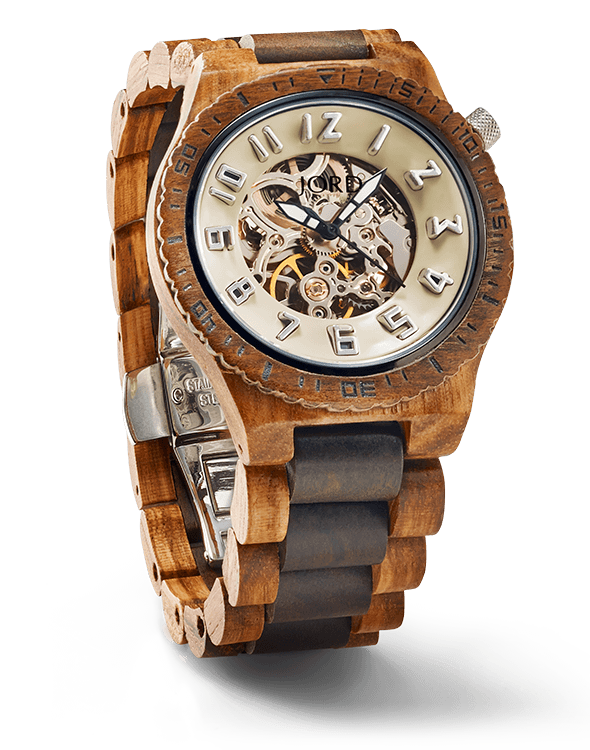 These watches are also available in a range of women styles as well.